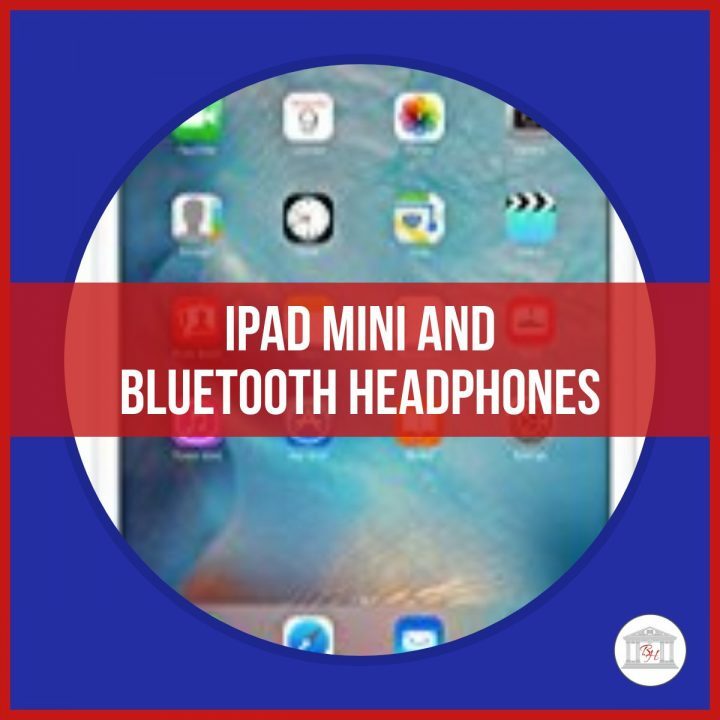 Who Couldn’t use an iPad Mini in their homeschool? One of you who enters will win one! !